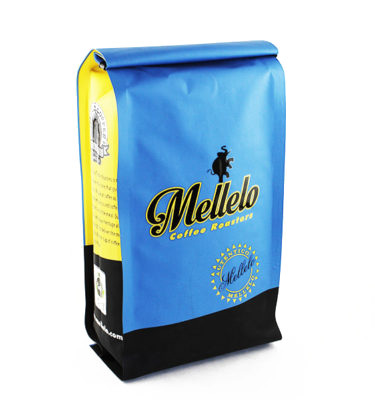 Smooth, strong, dark coffee, full and robust with woody overtones. 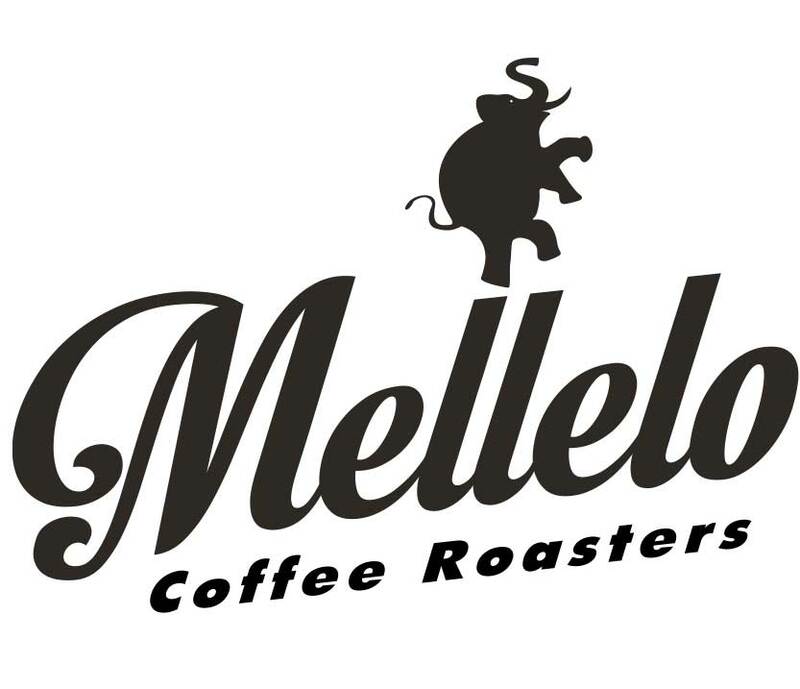 A Mellelo favorite. Nicely balanced, mild and full-bodied. With notes of dark chocolate, hazelnuts and berries. Rich, smooth, sweet and aromatic. A well-balanced cup! 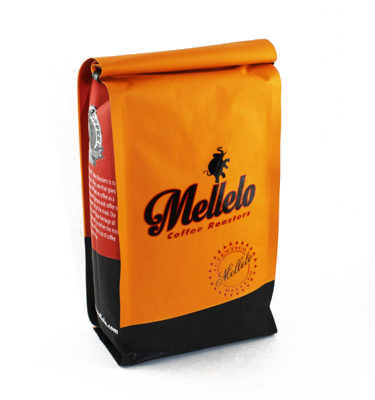 Smooth, brown sugar sweetness with a soft chocolate and apple undertone.